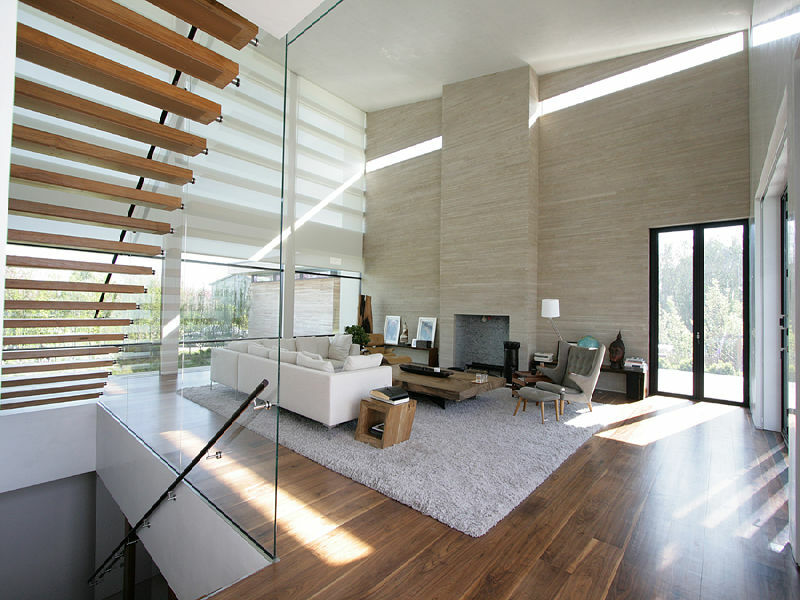 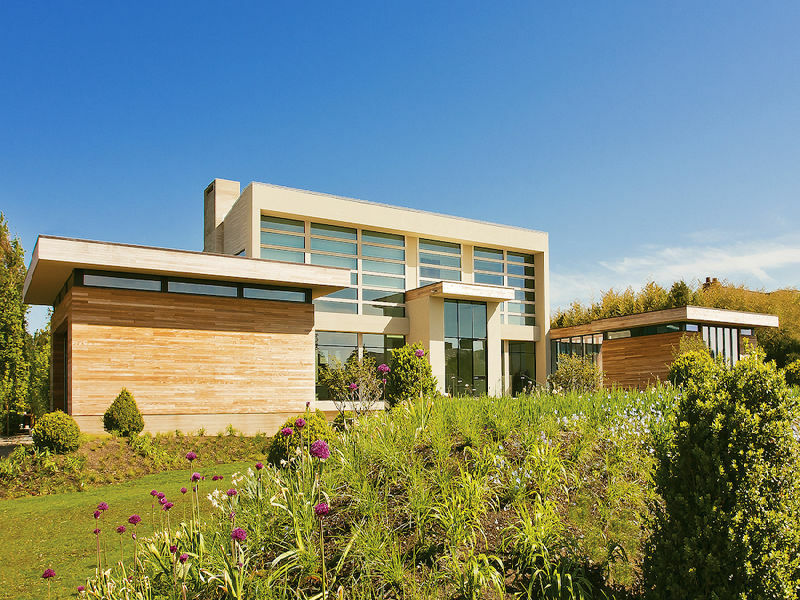 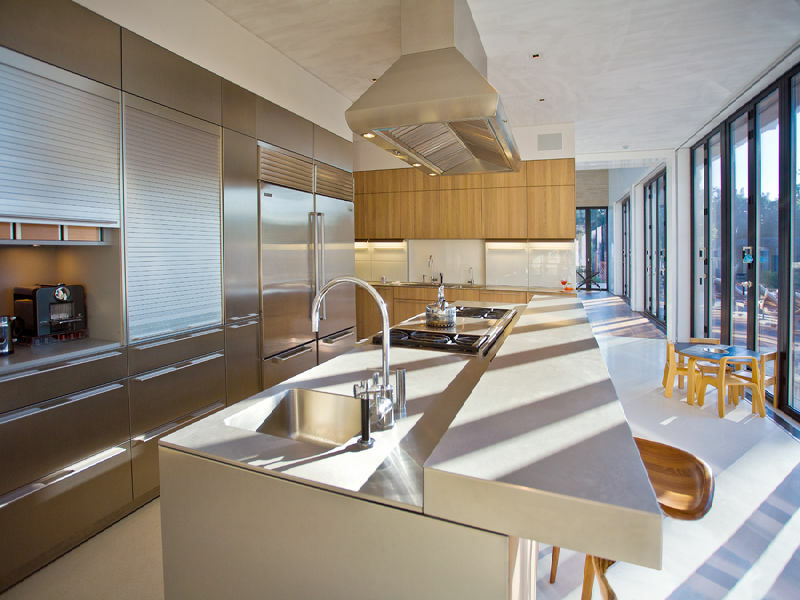 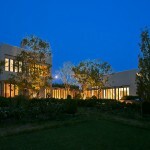 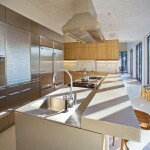 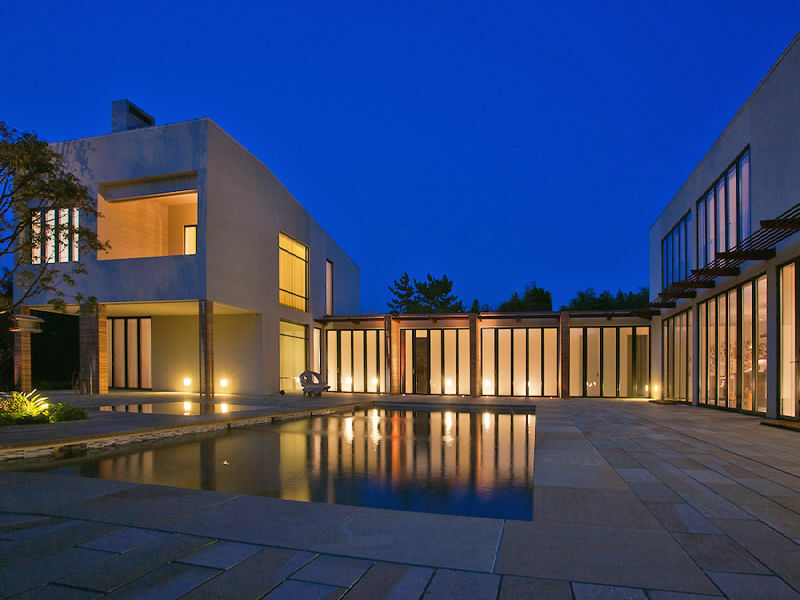 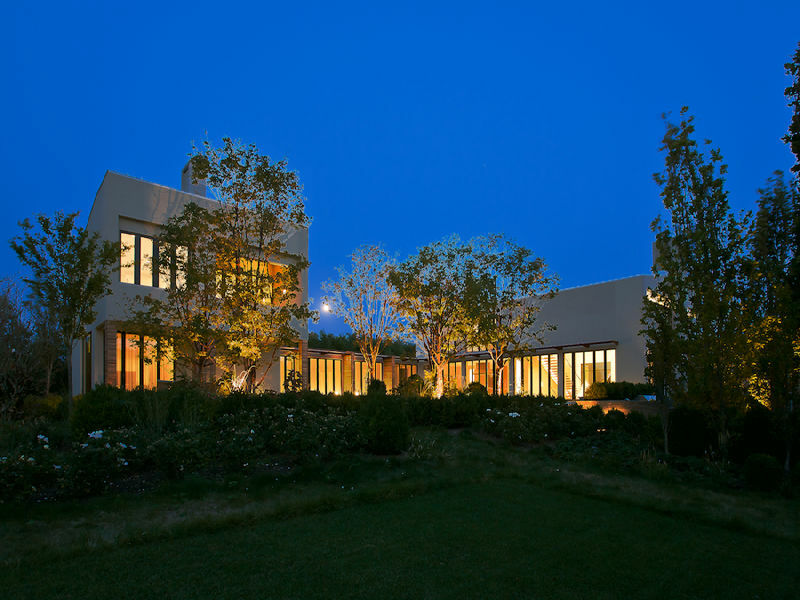 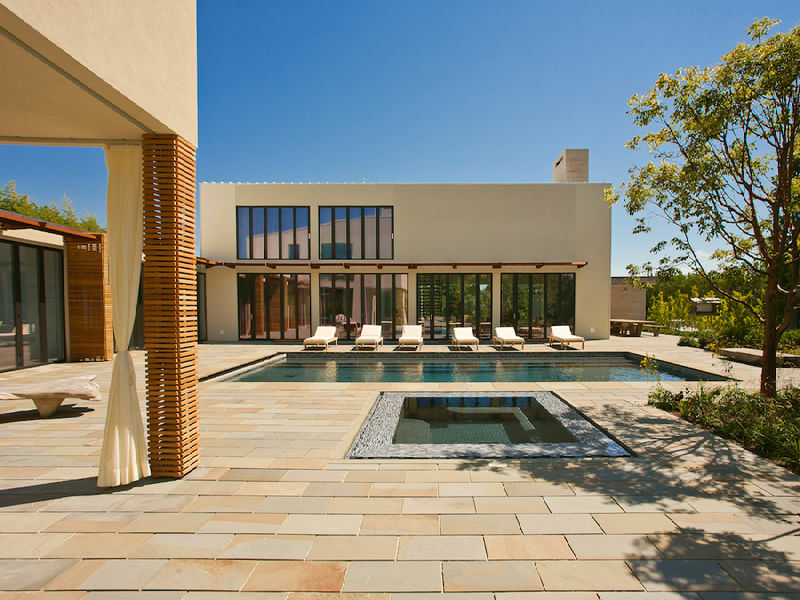 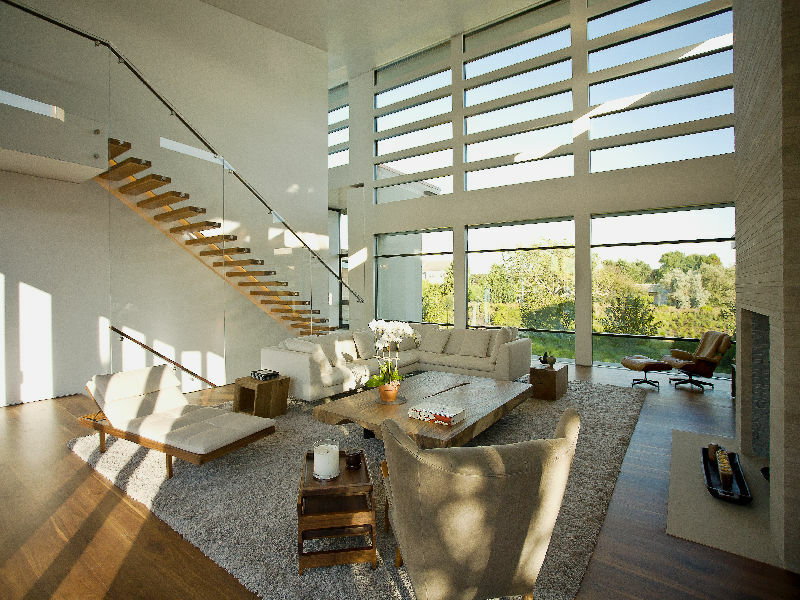 This modern green home is located in Bridgehampton, NY. 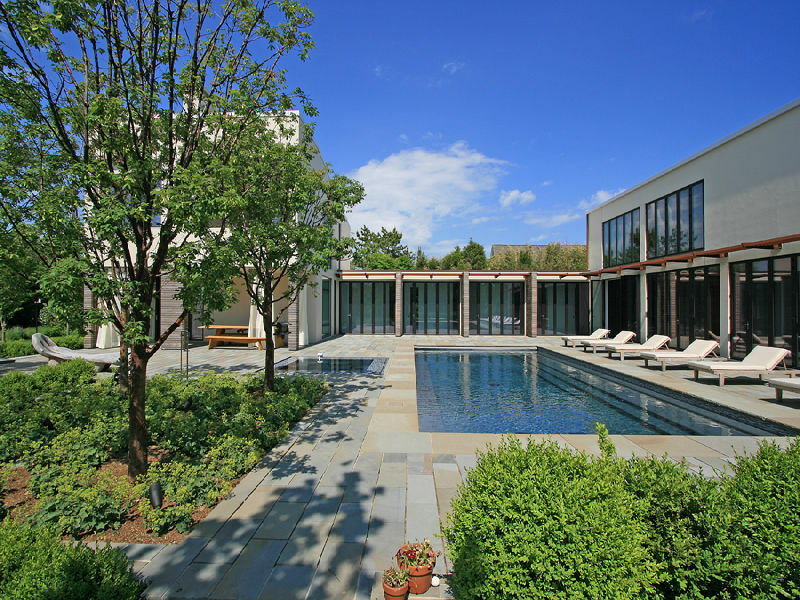 It was designed by Tommy Zung and boasts over 8,000 square feet of living space with 7 bedrooms, 10 full and 2 half bathrooms, bluestone patio, heated swimming pool with spa and more. 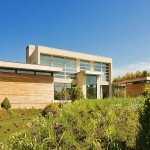 It is listed at $11,995,000.